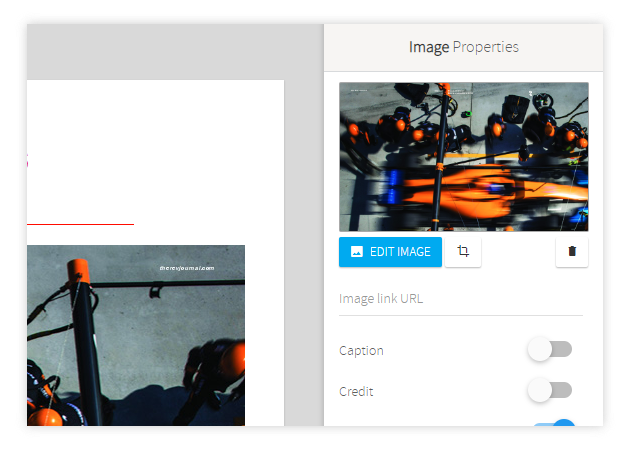 In Canvasflow links can be embedded both in Text and media components like Images or Gallery's. Some platforms provide functionality on linking to other content within an app, such as other articles or issues. This is different across each platform so please refer to your distribution platform support knowledge-base for details. 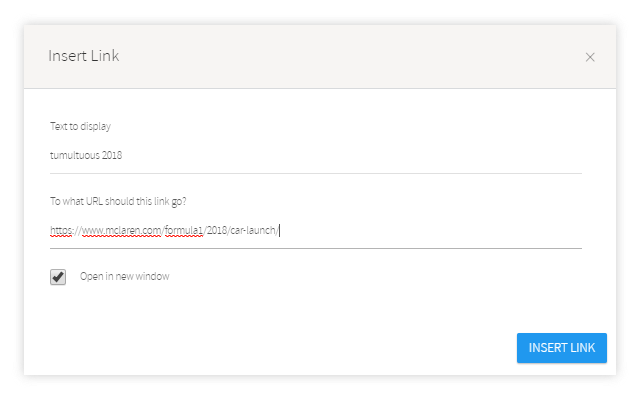 We've briefly documented how Twixl Publisher handles content linking here.